Introducing Toyota Entune 3.0. 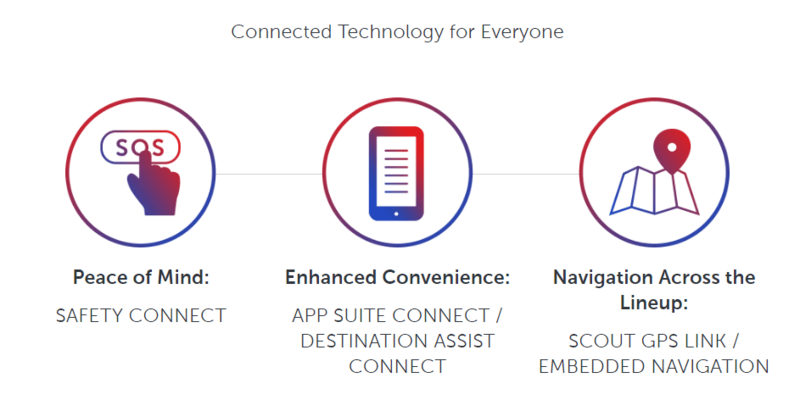 A suite of smart apps and connected services designed to make every trip more enjoyable, and enhance your peace of mind along the way. Currently available on the 2018 Camry, 2018 Camry Hybrid, and 2018 Sienna. At your fingertips and at your service. From music streaming to navigation to a live 24/7 Entune Agent, your most every wish is Entune's command. Sometimes the unexpected occurs. 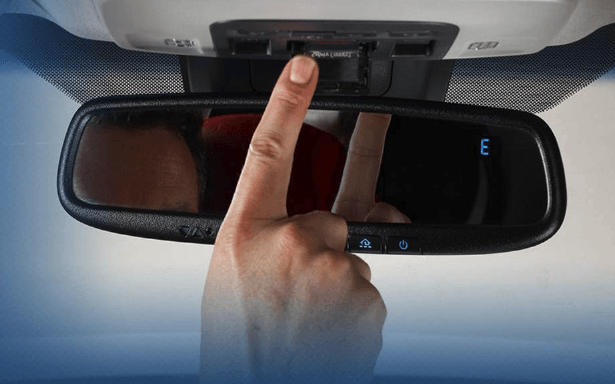 You can rest assured that Safety Connect is ready to respond should you encounter trouble on the road. From a flat tire to an emergency situation, using the vehicle's onboard cellular and GPS technology, a live 24/7 response centre agent will soon have assistance on the way. Entune’s App Suite Connect gives you simple seamless access to a set of truly useful apps. Plan the perfect night out, find the best route to get there, listen to your favourite tunes along the way, and more. 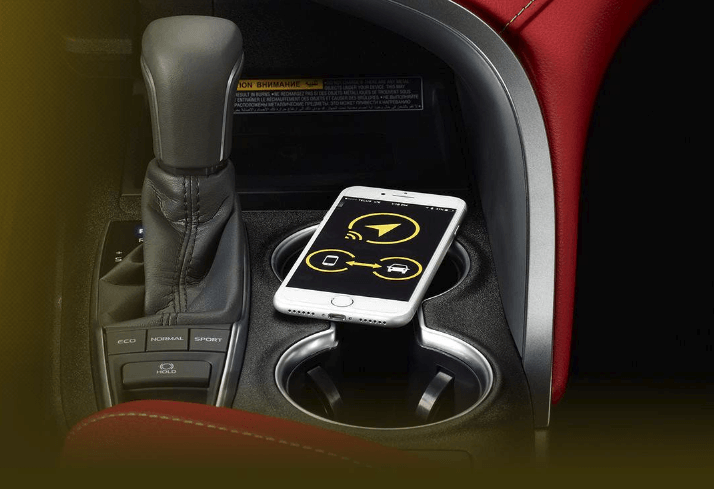 Most apps support voice-activated hands-free commands to keep it safe and convenient. Now all you have to do is download the app, pair your phone and you’re good to go. Destination Assist connects you with a live agent to help you locate places to go and things to do. Coordinates are sent to your Navigation System, which means your hands never need leave the wheel or your eyes the road. You can request to speak most any major language, including English, French, Mandarin, and more. Getting where you want to go has never been easier or more convenient. 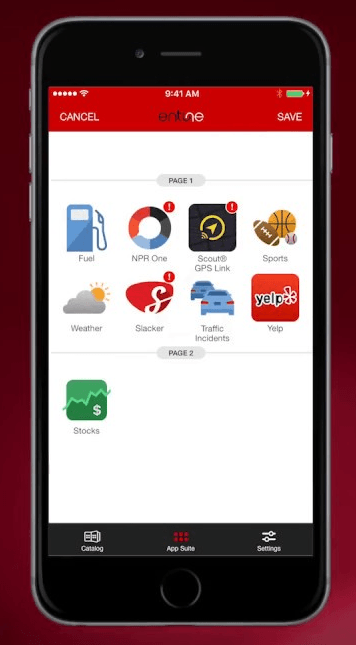 *Destination Assist comes with a 6-month trial from the original sales date. 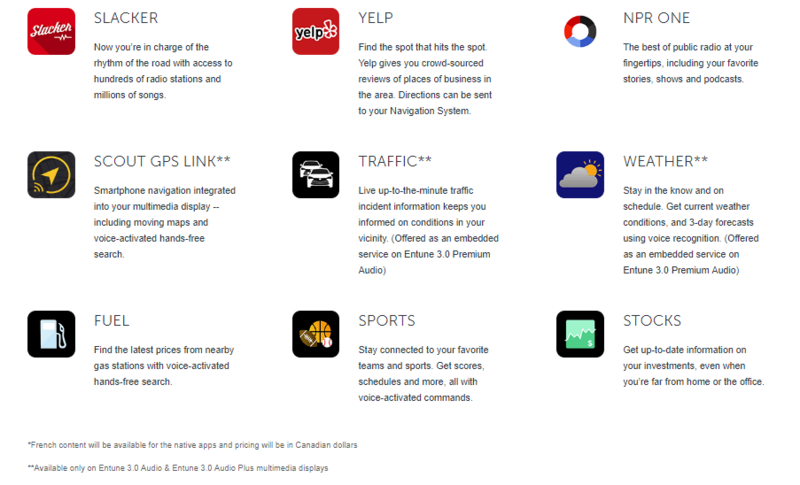 On Toyota models not equipped with embedded Navigation, Entune has you covered with Scout GPS Link Canada – a smartphone-based app that seamlessly links to your multimedia touch screen. 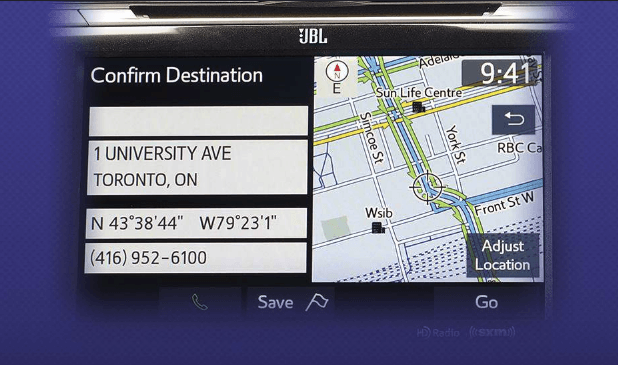 Full moving maps, turn-by-turn voice prompts, and traffic-based routing keep you on track and on schedule. All with simple voice commands. *To activate Scout GPS Link, the customer simply needs to download the Scout GPS Link app from the Apple app store or Google Play Store.